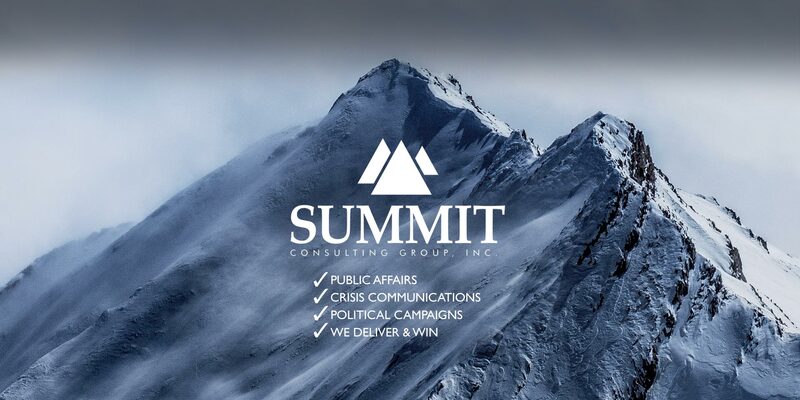 The Summit Consulting Group is a full service public affairs firm that provides management consulting services to political campaigns, public relations and corporate clients. 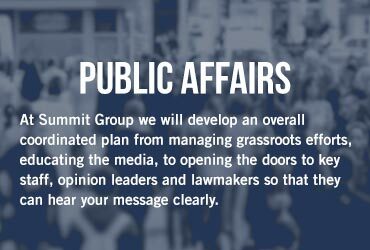 From government relations, to message development, fundraising to coalitions, Summit Group can deliver on whatever you need to win. "The peak of the mountain is narrow, only a few reach the top." 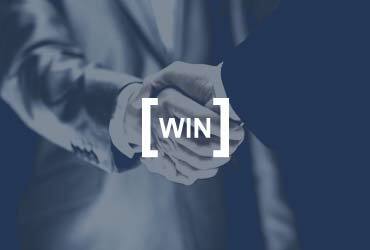 - We can help you WIN! 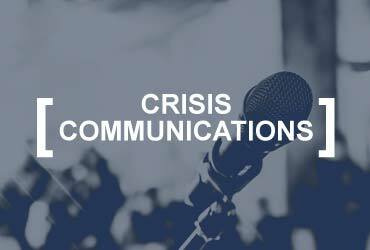 Need to get your message out? 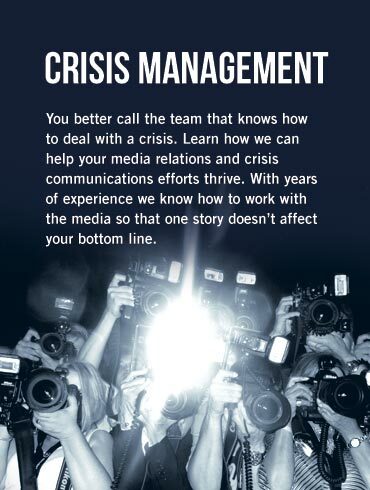 We know how to work with the media so that one story doesn't effect your bottom line! 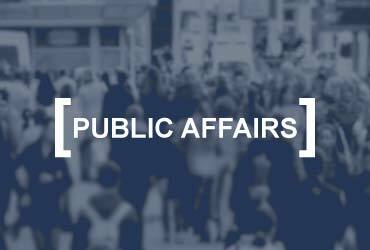 We can help you achieve ANY policy objective! Together we can reach the top and WIN! 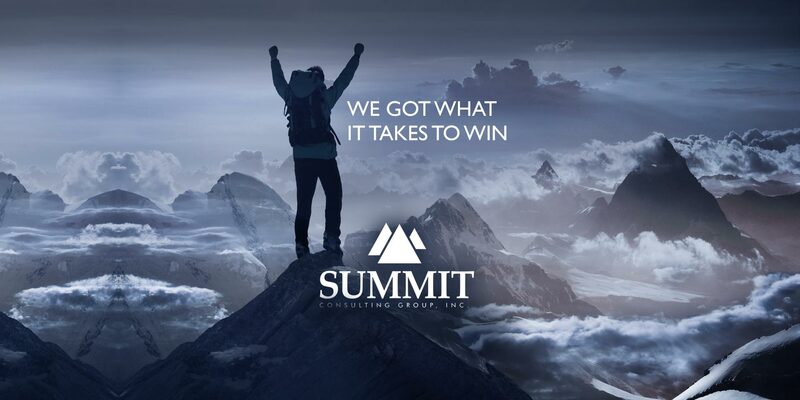 Summit Group can deliver on whatever you need to win. 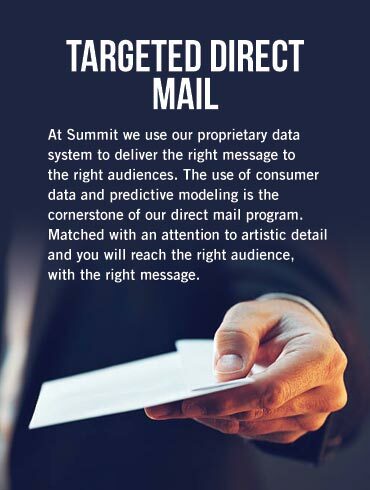 "There is no other organization I trust more than the Summit Group. Because of their polling accuracy, direct mail program and voter turnout operation, I was re-elected to an unprecedented fifth term in 2008. In 2009, Summit orchestrated a national fundraising campaign where I raised more than $1.2 million in just eight months. I highly recommend you hire Summit to get the job done – right." 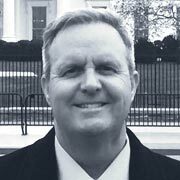 "I ran for one of two state legislative seats in a heated five-way primary, which included one unbeatable incumbent. 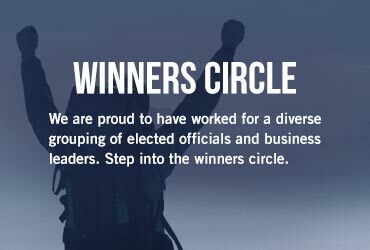 Summit designed a campaign strategy, including mail, phones, signs and direct voter contact, which resulted in my winning the nomination. In the general election, I sailed to victory." "When our neighborhood concerns regarding a zoning change were ignored by our elected officials, we turned to Summit to help us refer the Phoenix City Council's decision to the ballot. In less than 20 days, Summit was able to supplement our volunteer signature effort by collecting almost 9,000 signatures from Phoenix residents. The City Clerk validated the signatures and certified the referendum which forced the City Council to reconsider and ultimately rescind the zoning change. 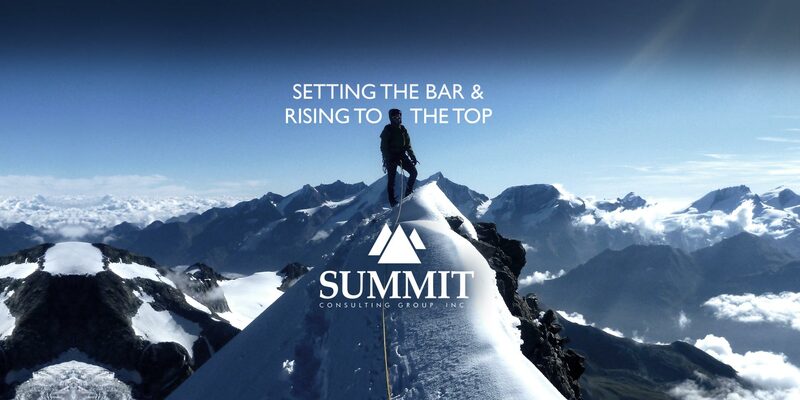 Summit Consulting was professional, organized and thorough, delivering ahead of schedule and under budget. They exceeded our expectations." "The Summit Group has been instrumental in our efforts to educate neighbors about upcoming zoning cases which affect their neighborhood. They are experienced, thorough and they get positive results." "We often find ourselves crunched for time on an important project. Summit Consulting Group is our go-to firm for getting a project done right and on time!" "The most reliable political telemarketing firm in the business. In November 2006 when my competition's GOTV election calls couldn't get out because of network congestion, mine made it through. Even my last minute response to an attack on my candidate on Election Day made it out. Thanks Summit!" 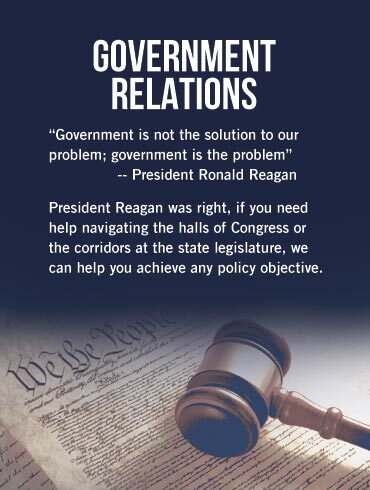 "I contacted the Summit Consulting Group about running my campaign for the state legislature. 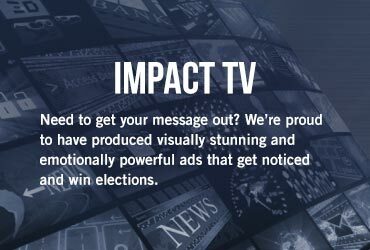 They put together an outstanding direct mail and phone program to combat a well-financed independent expenditure campaign against me. Not only did I win, I was the top vote-getter in the race. "Our organization hired Summit Consulting Group to help us usher through a controversial measure before the Scottsdale City Council. While we had serious opposition from neighborhoods groups, Summit was able to successfully rally neighbors and business owners. In the end, the vote was unanimous in our favor!" 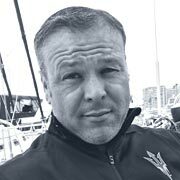 "I contacted Chad Willems at Summit Consulting Group when I decided to run for Scottsdale City Council. He and his team were so helpful in raising money, securing endorsements and targeting voters in the election. Their polling on the issues and on the race were critical to my success in winning the November run-off. I even managed to beat an incumbent councilmember. "Summit conducted a survey for one of my candidates in Northern California. The numbers they gave me as we approached the election cycle were dead-on accurate. Their survey played a key role in our victory."